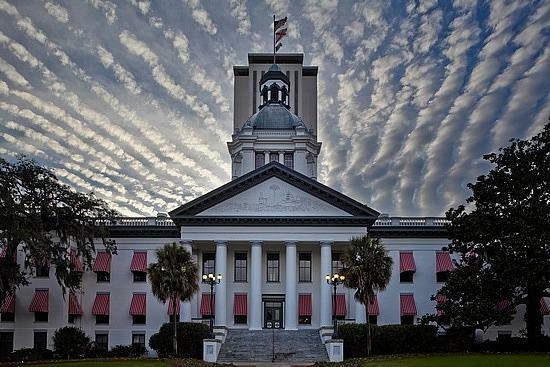 FDLE is proposing changes to its security protocol that includes limiting the amount of guests a lawmaker can bring to the Capitol building. “This is really politically motivated, more than a safety measure. I think it’s interesting that this rule you know – it’s being called the Dream Defender’s rule. But, it’s going to limit the right of all people to peaceably assemble, to gather here and petition their lawmakers. And that’s really a core tenant to our constitution,” Agnew argued.